In the Digital Age, establishing a presence online is crucial to developing your brand. Our team employs the most cutting-edge practices to make sure you do just that. We maximize online reach and impact through several avenues, including SEO (search engine optimization), Native Advertising, Google’s Adwords, and Social Media Advertising. These tools, when properly implemented, have an exponential effect on your marketing reach, and strategically expose your brand to the people who are most interested. 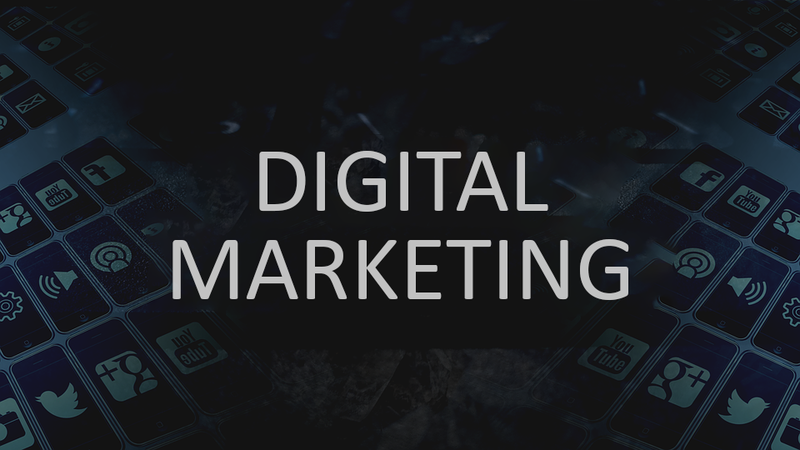 Read on to find out how Brand Digital executes on each of these online advertising systems.